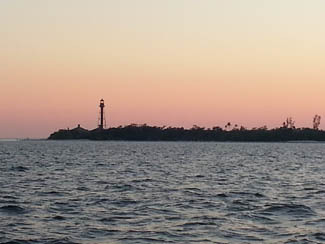 Sanibel Island Real Estate, Captiva Island Real Estate - Time to check out Sanibel and Captiva Open Houses! 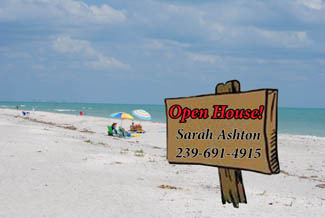 Time to check out Sanibel and Captiva Open Houses! Visiting an Open House makes sense! Are you in the market for a new house or condo? Are you new to the area and trying to get the lay of the housing land? Are you just curious what your neighbor’s house looks like and what they are trying to sell it for? Whatever the reason, most folks have gone to an open house or two. It makes sense and can be fun! If you are seriously interested in either the particular property that is having an open house, or just trying to understand the market, there are some questions you should ask so you walk away with a better sense of what you are seeing. You may not get all the answers but it never hurts to ask. Ask: Why is the home on the market? Why? 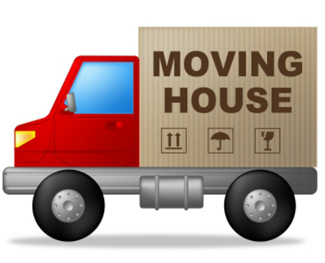 : If the owner’s job has transferred or they have already moved, this can affect their motivation to sell. They may be more motivated to take a lower price and close more quickly if the owner is already in their new location. Ask: How long it has been on the market? And have there been any listing price reductions? Why? : Again – it goes to the seller’s motivation to take a lower price. It can also, if the property is vacant and it has been on the market for an extended period of time, trigger the thought that inspections will be key – a vacant home often has more problems than one that is lived in. Ask: What are the insurance, utilities, taxes and maintenance expenses are for the property? Why? : Knowing the cost of ownership can make or break owning a property. Insurance expense can be a real deal killer on our barrier islands so ask as early as possible. Remember too that the Property Taxes will be recalculated based upon the sale price of the property so the current owners taxes may not be yours. Open houses can be fun. They can also be informative if you are prepared with the right questions. I want you to find the perfect property for you! Give me a call and I can help you with the sale of your home, or the purchase of a new home!